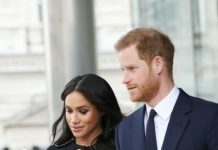 Meghan Markle and Prince Harry are experiencing their first dose of relationship tension as the Queen has left the future royal “hurt”, a source has claimed. 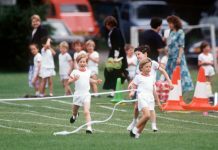 Elizabeth II is reportedly pushing for a prenuptial agreement to protect the fortune of the ginger royal. 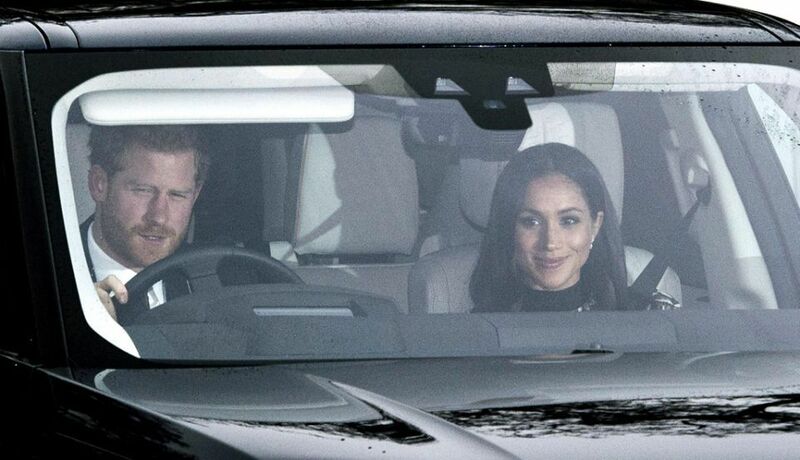 The source said Meghan is hurt “that it would even cross the Queen’s mind that she could have an ulterior motive for marrying Harry”. 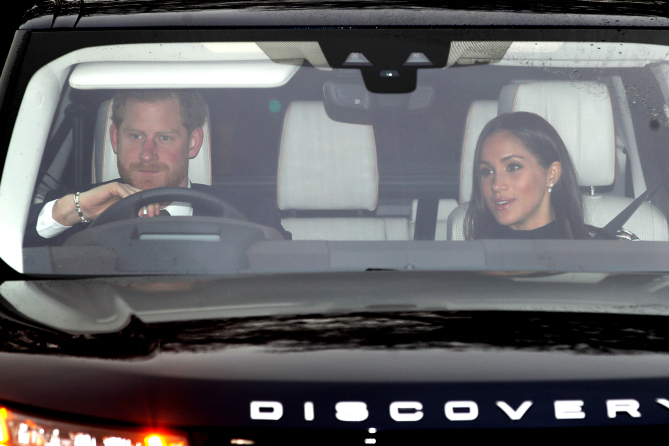 However, it appears that tensions could flare as the royal family gathers together at Sandringham Estate for Christmas as Prince Harry is not as keen for his future wife to sign an agreement, the source stated. Prince Harry is estimated to have a wealth of £30million with his fiancee sitting at £3.7million. 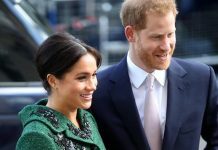 However, it appears the supposed spat with the Queen is not stopping the former Suits star from planning her wedding which an insider states will cost at least £22million. They declared: “Harry and Meghan aren’t holding back on anything. 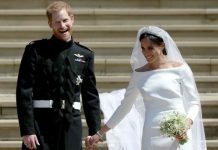 Reports claim that Meghan’s wedding dress has an estimated budget of £374,000 while a whopping £1.5million will be spent on private transport for some of the nearly 700 attendees of the wedding. Serena Williams and the Beckhams are expected to be just some of the star-studded guests to make an appearance. Last week the couple revealed that they will tie the knot on May 19, 2018. The smitten pair’s ceremony will take place in St Georges’s Chapel at Windsor Castle. 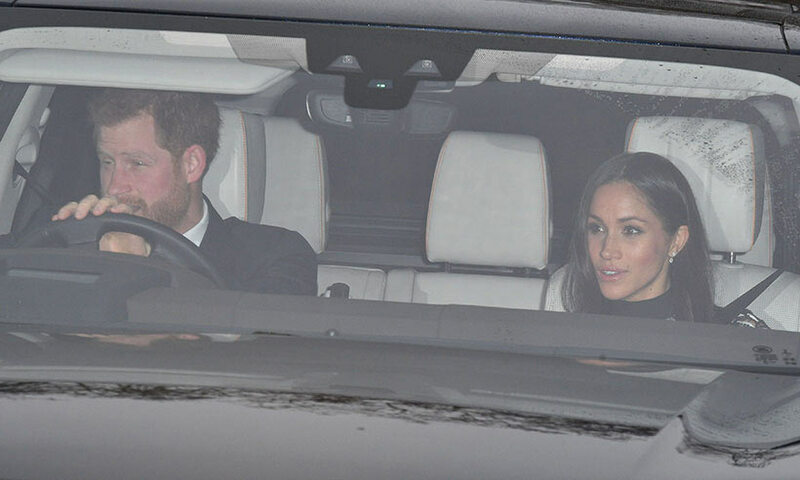 Despite reports of tensions with the Queen, Meghan Markle attended the royal family’s pre-Christmas party on Tuesday. Wearing the engagement ring that Harry designed, the US actress joined more than 50 royals at Buckingham Palace. 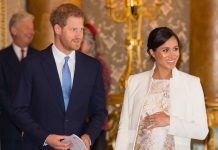 Dressed in a £300 nightshade midi-dress by Self-Portrait and £5,250 Birks snowflake 18-carat white gold and diamond earrings, Meghan took centre stage at the traditional lunch, at which the Queen, 91, plays hostess to members of her extended family, not all of whom will be at Sandringham for Christmas Day. The newly engaged couple were the last to arrive, driving in shortly before 1pm in a Land Rover Discovery. 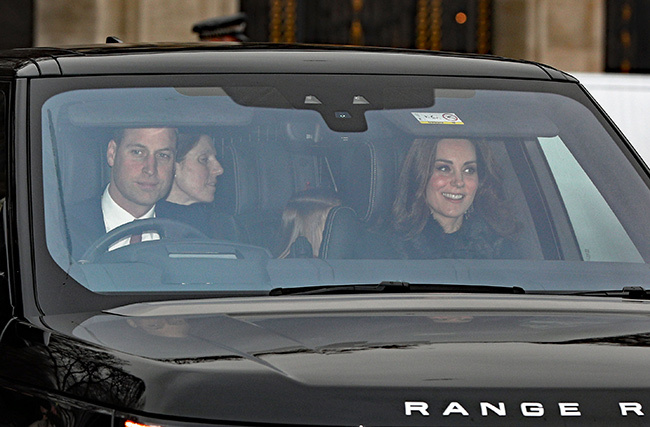 They arrived a few minutes after Harry’s father Prince Charles and his wife Camilla.